SIOUX FALLS, S.D. 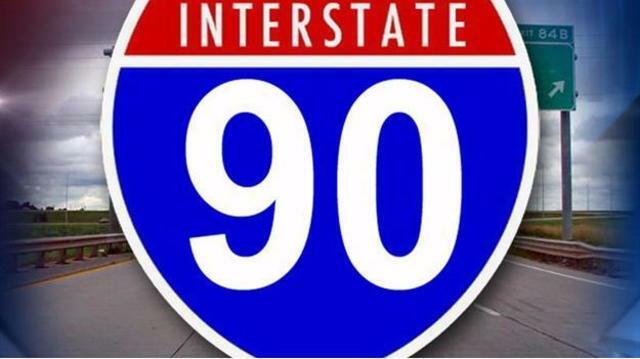 - As of 6 p.m. Thursday, drivers are being detoured along Interstate 90 between exits 364 and 368 due to water over the interstate. You are encouraged to use Highway 38 instead. Review all the road reports on SafeTravelUSA.